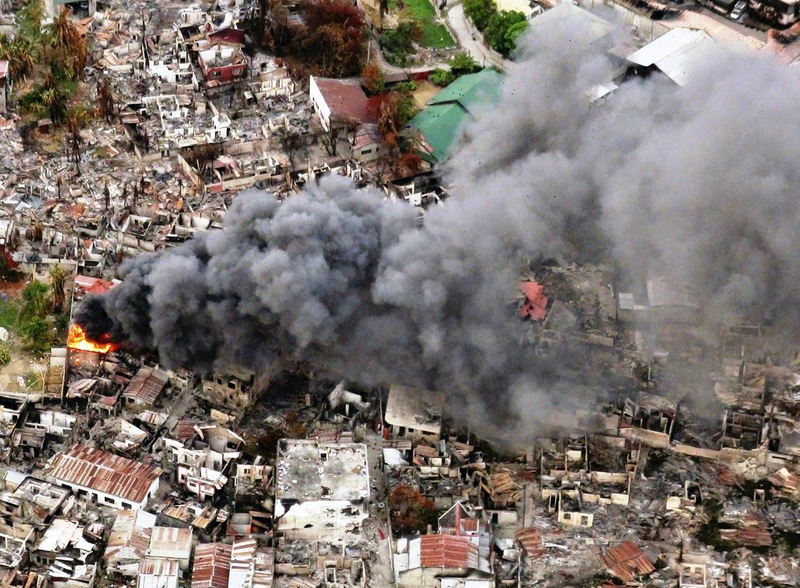 The siege of Zamboanga City in September last year claimed the lives of hundreds and rendered hundreds of thousands others homeless as fighting between Muslim rebels and government soldiers leveled coastal villages of the beleaguered city. Instead of seeking the comforts of her home for the entire duration of the crisis, Glenda Atilano, retail manager of Globe store in Zamboanga, rose above her anxieties and delivered so much more than what was expected of her-- saving the lives of fellow Zamboanguenos. Atilano, 43, personally organized and facilitated the distribution of food packages to the Red Cross and to the Armed Forces. This benefitted 4,000 individuals who were affected by the conflict. She also assembled a clean-up drive program and organized the Brigada Eskwela program, allowing her team to distribute school supplies to the children in war-torn areas. 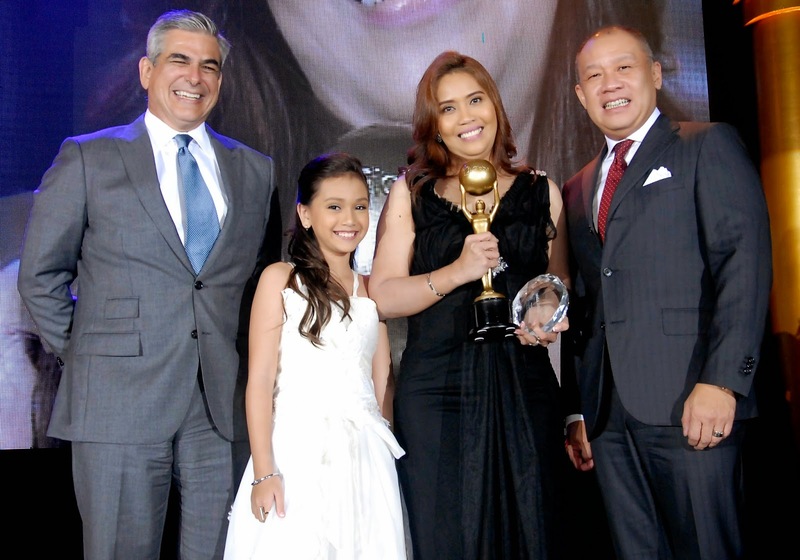 Because of her efforts, Atilano was given the prestigious Globe Employee of the Year award at the annual Globe Excellence Awards at EDSA Shangri-la. Globe Chairman Jaime Augusto Zobel de Ayala (left) and Globe President & CEO Ernest Cu (right) congratulate Glenda Atilano, retail manager of Globe store in Zamboanga, who was adjudged Globe Employee of the Year. Her 10-year old daughter Tara joined her on stage. Globe President and CEO Ernest Cu commended Atilano, saying that she has done something outstanding beyond the call of duty. He noted that she showed her commitment to service by reaching out to Globe customers in their time of need. As a Globe store retail manager, Atilano has consistently steered her team to excellence, surpassing her team’s sales target last year despite the siege. She has been part of the Globe family since 1995. Aside from Atilano, other employees were given recognition at the Globe Excellence Awards, which is held annually to recognize top achievers in the Globe family.